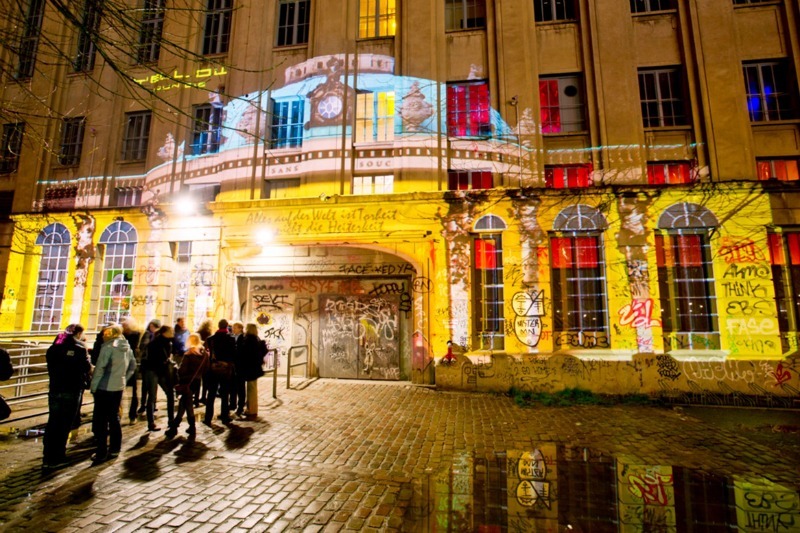 When it comes down to clubbing, Berlin is one of those cities that has it all. 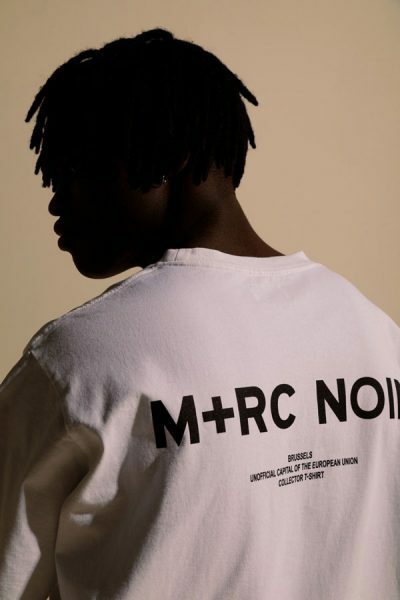 Throughout the continent, they are known for it t. Regardless what the purpose of your Berlin city break might be, you need to try on the many grungy and authentic clubs this vivid town has to offer. Because they are the best. So made a meticulous list of our main clubs in the city that never sleeps. 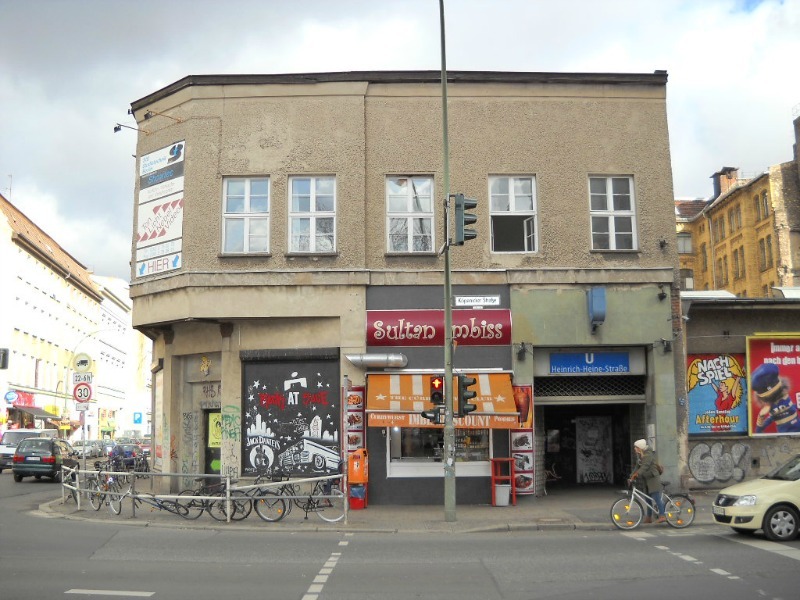 Being located in the most popular party area, named Warschauer Bruck, Suicide Circus is known for being the favorite no-nonsense club of young Berliners. And that’s really not hard to believe. 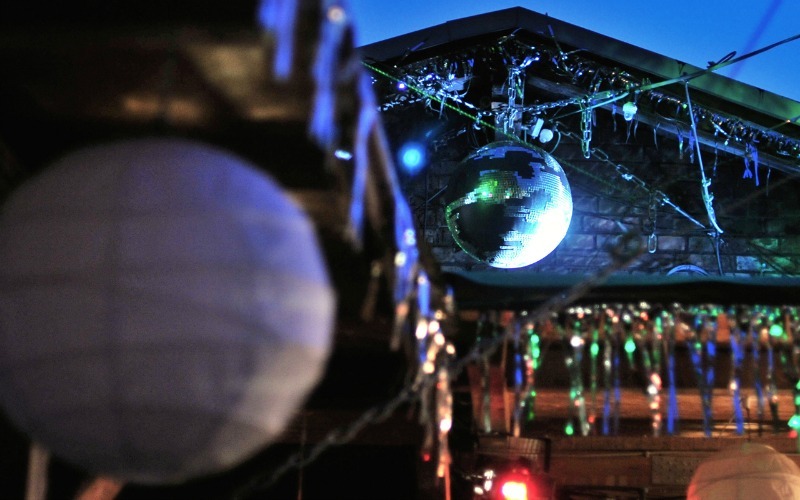 Given their old building, the dim dance floor with disco balls, and the additional garden they have in there. 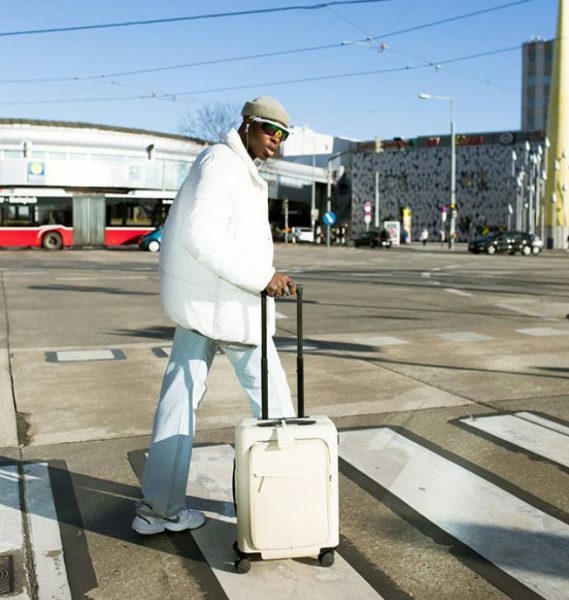 Next nightclub near the Ostkreuz station, is the new hot spot where locals and tourists love to go all out. What makes About: Blank so superior is their garden. During the summer they even have a campfire and lounge corner. Do your friends often tell you that you are way too extra? Then you’ll probably like this club. At Kitkat you are permitted to be your crazy self from AM to PM. Before you go, you’d better channel the inner dancer you always wanted to be. Because in there, concepts change every other night. It goes from house music, tango to GOA tunes. And it doesn’t matter if you’re black or white, gay or straight. Fourth on our list is Watergate. 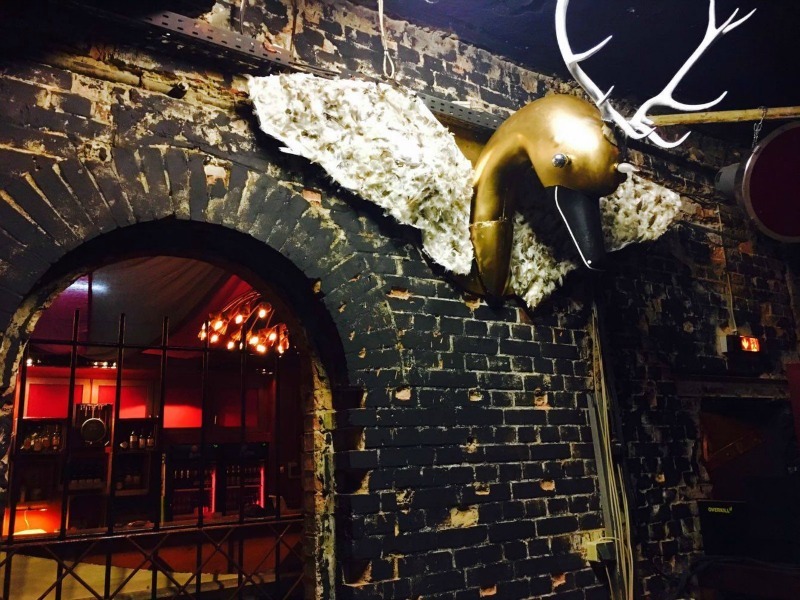 If you ever partied in Berlin before, you know this venue is the most stylish club of the city. A bit more expensive than his rivals but it’s worth every penny. Especially when you know it’s a two-floor dance club with a priceless view on the Spree. 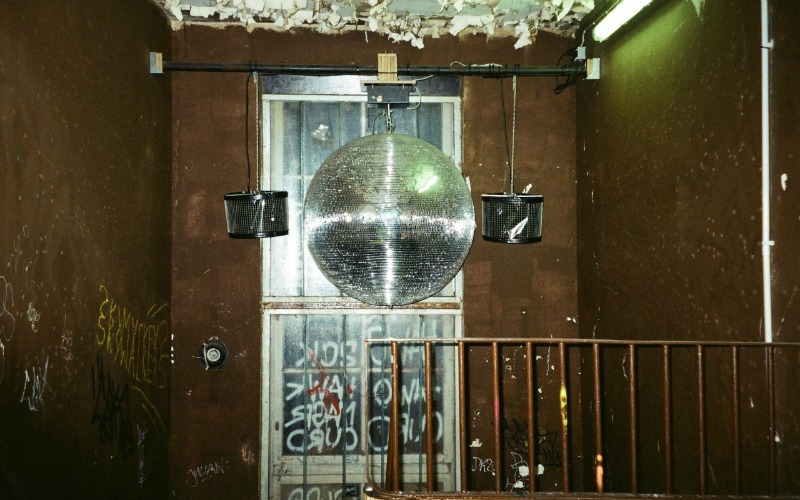 According to our friends who partied in Berlin, to experience a never-to-forget party you need to visit the Berghain. 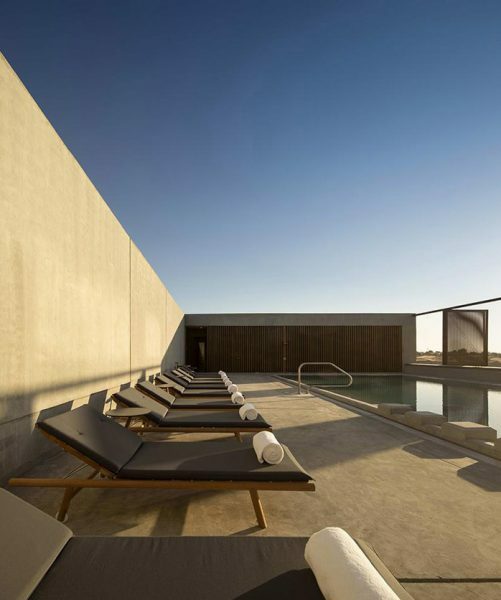 Being amongst the most exclusive clubs, this is where you need to be if you’re looking to party hard while your Berlin city break is still on. Though there are long queues. So getting inside can be hard sometimes. But hey, why not try out one of the best clubs in the world. The youngest of the bunch is Kosmonaut. 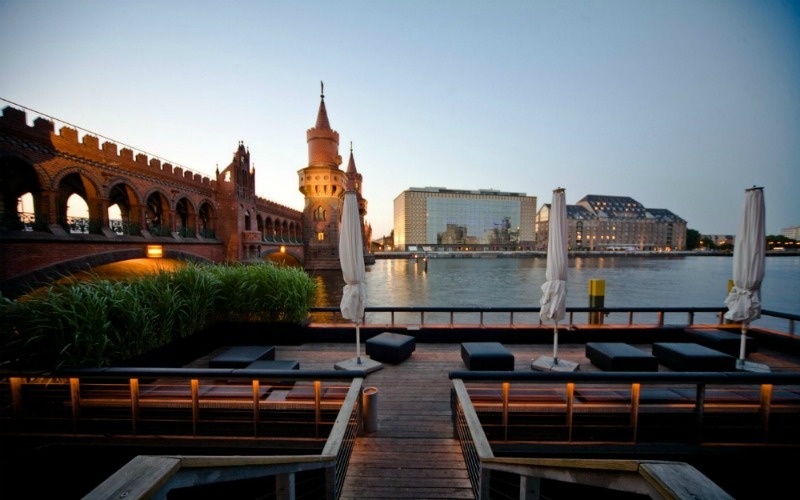 Although they only launched in 2012, they do count as one of Berlin’s finest in the nightlife scene. Here’s a small after-movie of one of their parties. 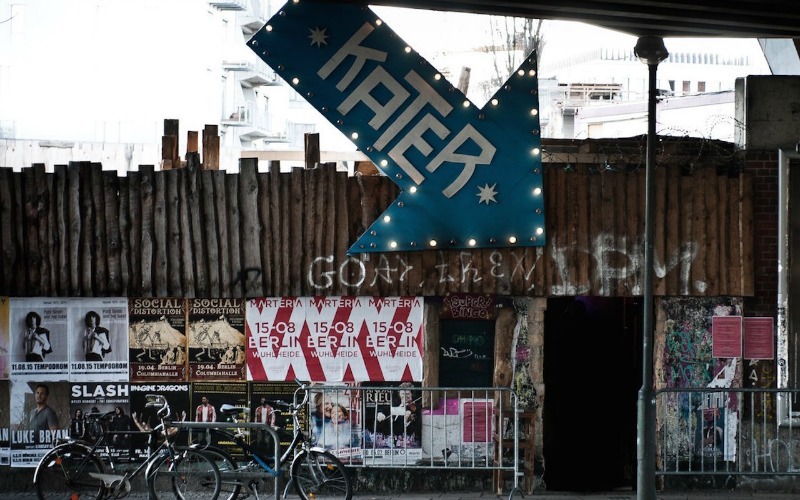 Another very popular party venue to visit on your Berlin city break is placed at the Spree is Kater Blau, founded by the owners of Kater Holzig. Only by seeing the unique decor you will want to stay there all night. And in order to make it even cozier during summer, they too have a huge campfire.